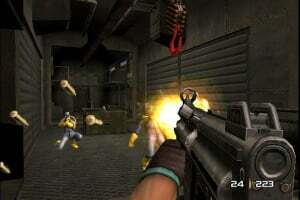 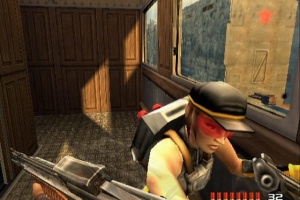 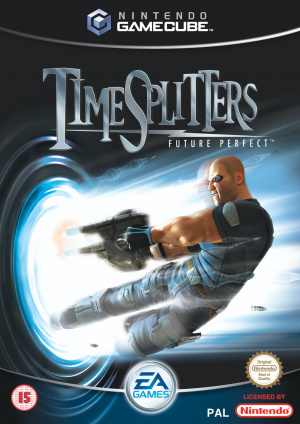 Sorry, no review of TimeSplitters Future Perfect yet. 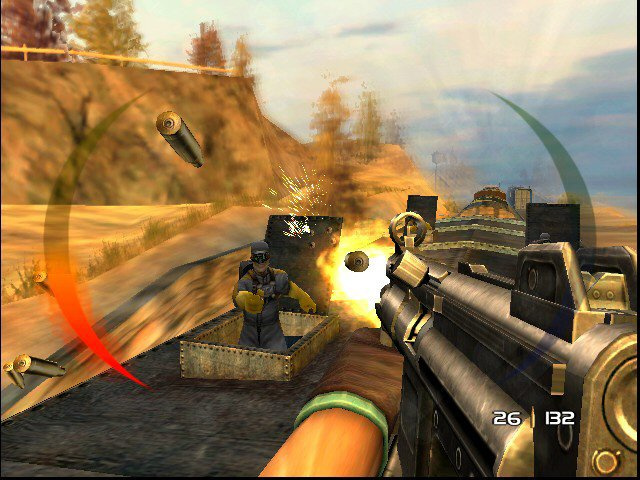 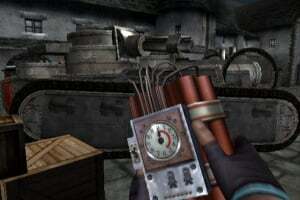 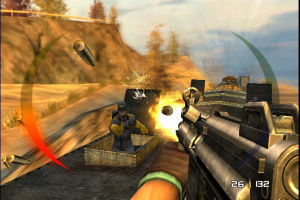 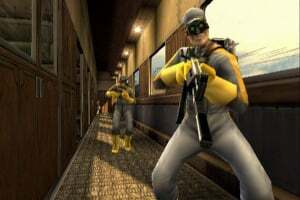 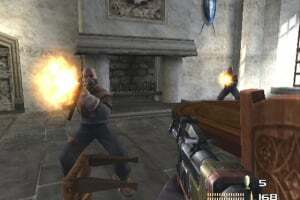 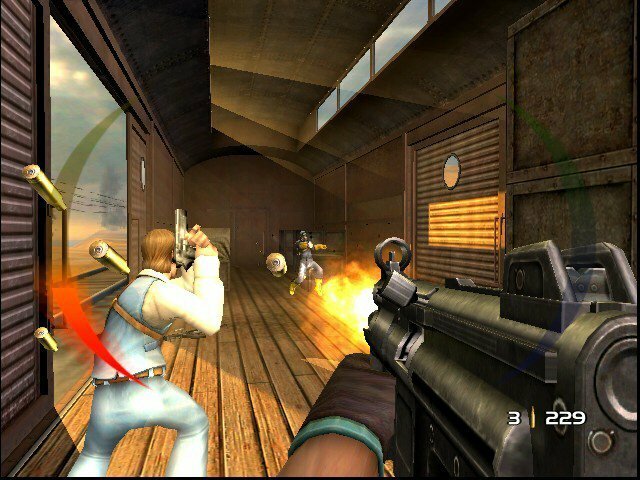 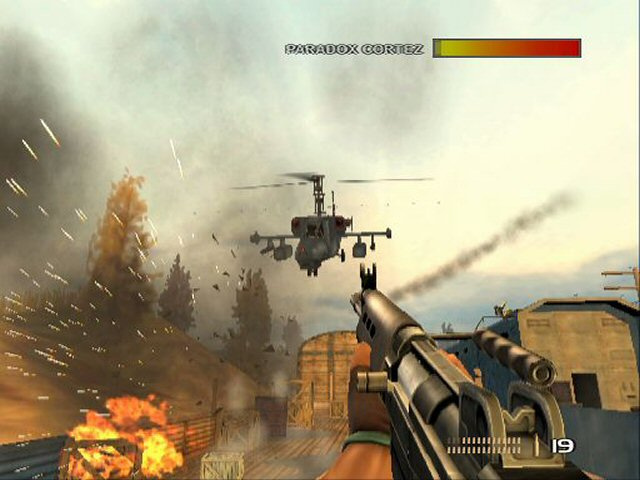 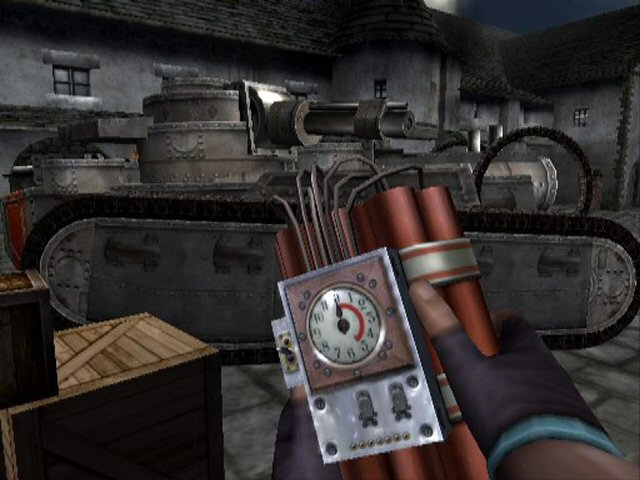 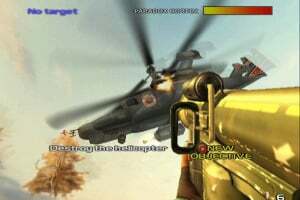 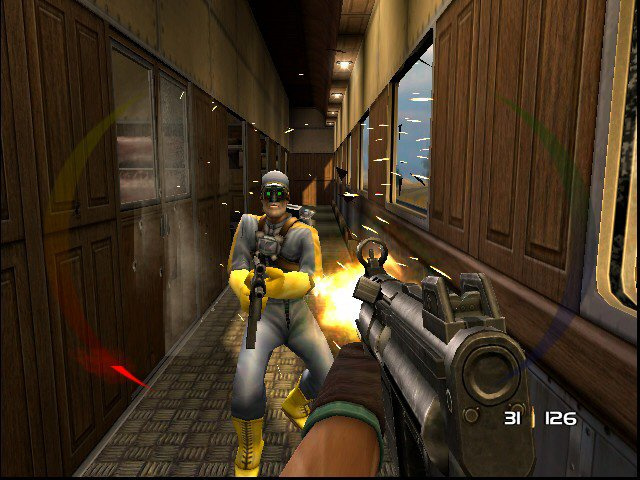 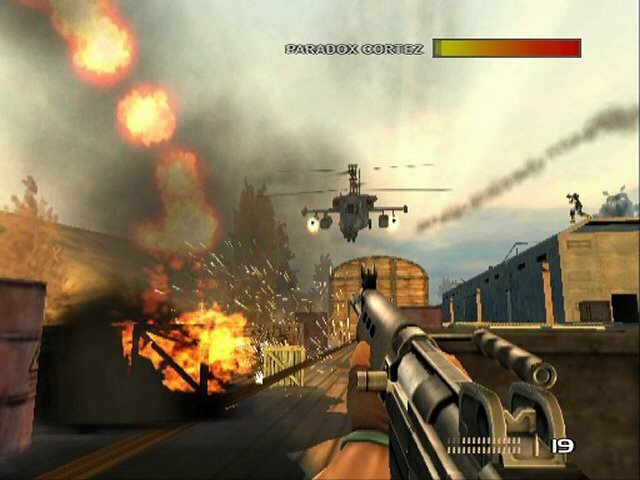 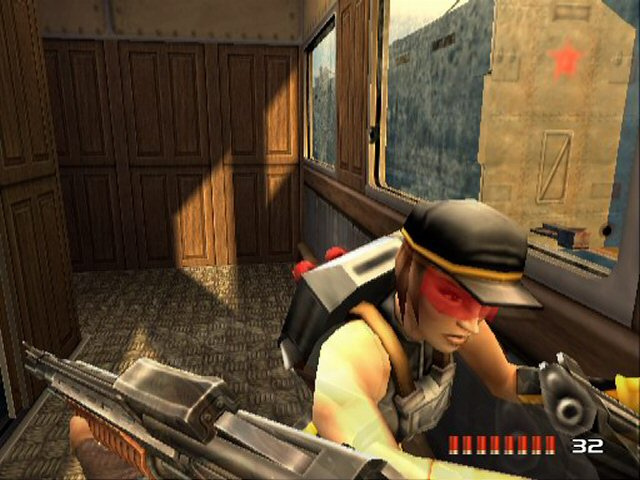 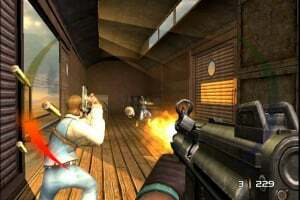 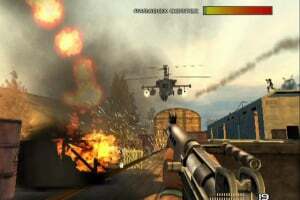 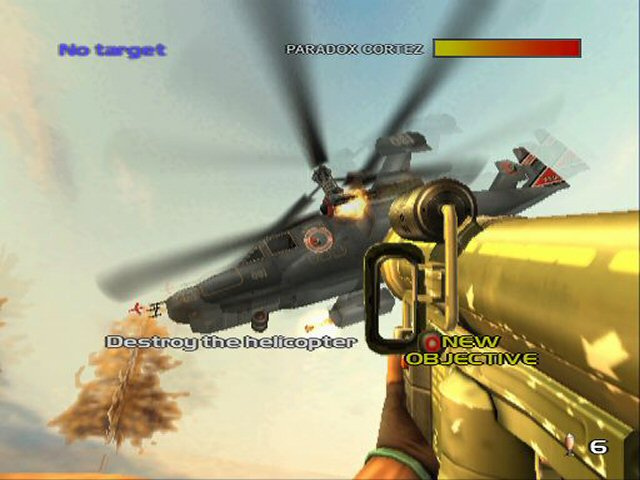 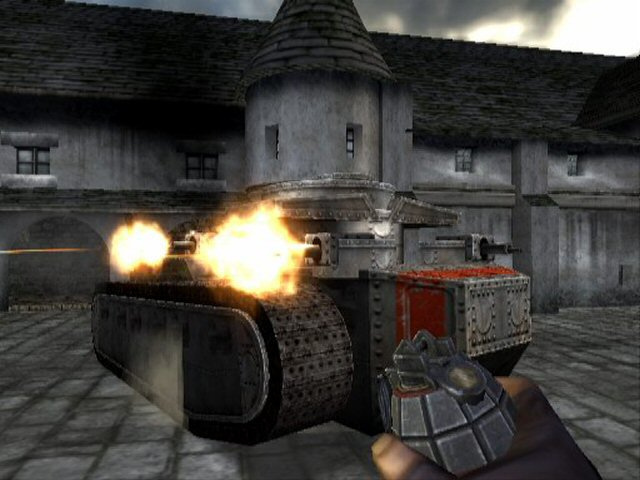 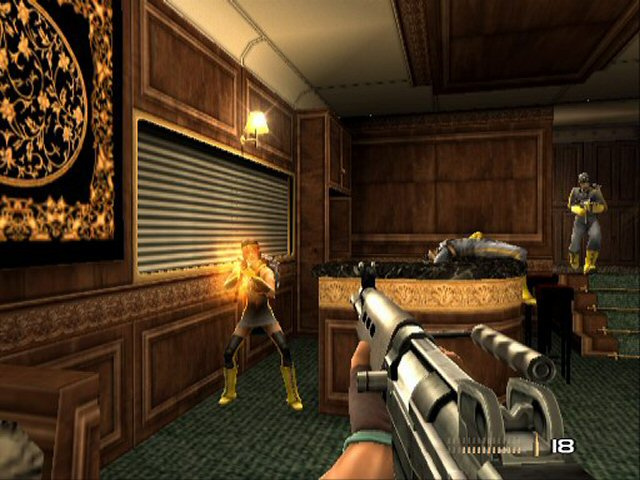 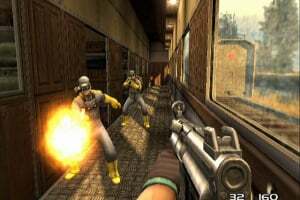 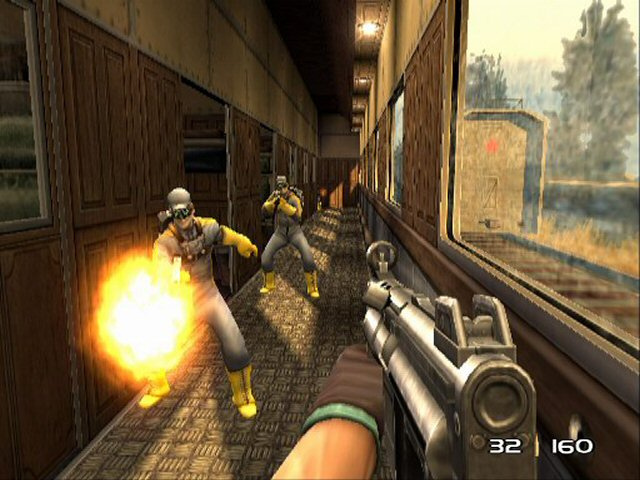 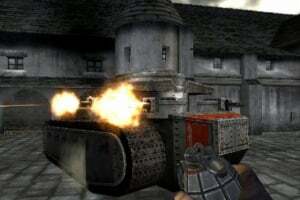 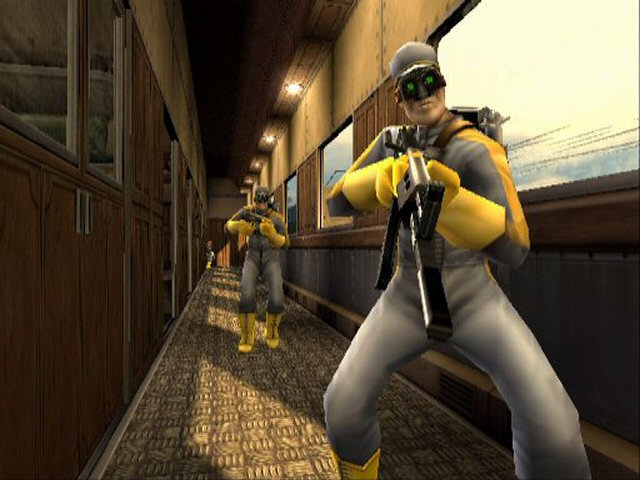 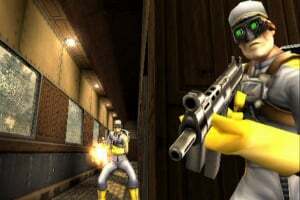 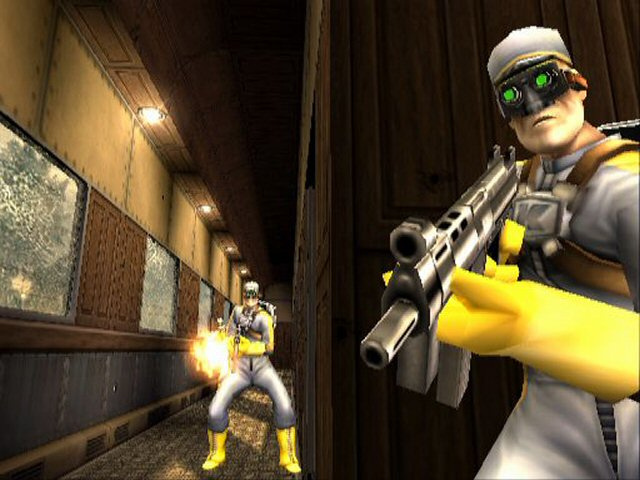 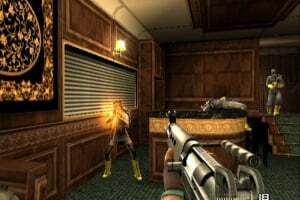 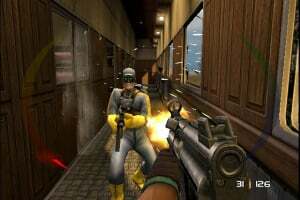 Featuring innovative "meet and assist yourself" gameplay, TimeSplitters Future Perfect challenges players to team up with past, present and future versions of themselves as they battle their way through an action-packed story spanning more than 500 years and loaded with the series' trademark humor. 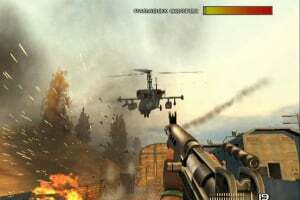 what an epic game ... had so much fun with this one!